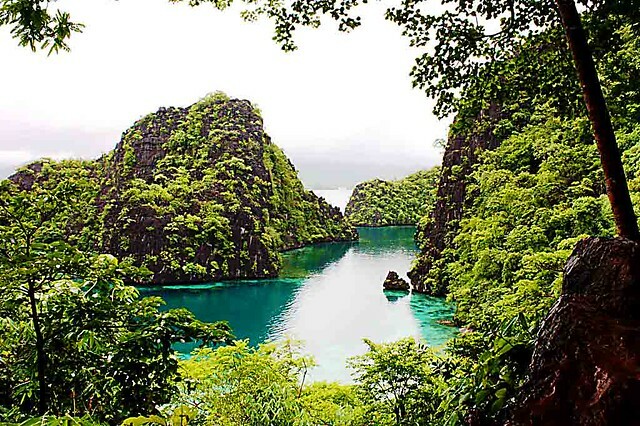 Get a chance to avail the very affordable Coron Package Tour promo for as low as P4249* courtesy of Ensogo’s latest online deals. This Coron Package Tour Promo voucher is available through Ensogo’s website. 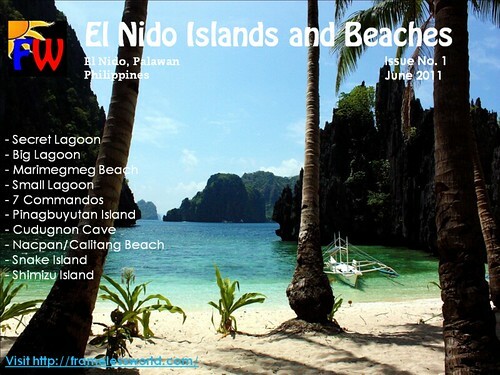 Island tour includes Kayangan Lake, Twin Peaks Reef, CYC Island, Coral Gardens, Calachuchi Reef, Bulungan Beach, Hidden Lagoon. *At least 2 vouchers must be purchased to complete the package. Need to pre-book: 2 weeks in advance. Upon arrival: Present printed vouchers. Voucher is transferable and may be given as a gift. Failure to redeem vouchers within validity period will render the vouchers invalid. Cancellation or amendment: Voucher will be forfeited if cancellation and/or amendment are made less than 5 days before arrival. Always check BeachHolidaysinAsia.com for various travel promotion and other related information that will help you travel cheaply. Enjoy your trip!